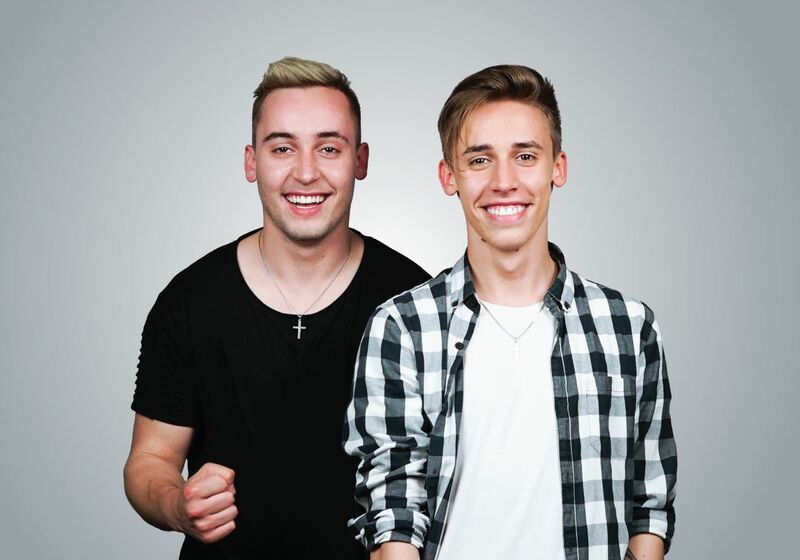 BQL have revealed that they will not try to represent Slovenia at Eurovision 2019, after two consecutive second place finishes. Rok and Anej Piletič (BQL) have revealed on social media that they will not be attempting to represent Slovenia at the Eurovision Song Contest 2019 in Tel Aviv, Israel. BQL have twice previously tried to represent Slovenia at the Eurovision Song Contest, finishing second in EMA on both occasions. On each of the two attempts BQL topped the public vote, but failed to win the jury vote resulting in them narrowly missing out on Eurovision. EMA is set to return to a one off show, after semi-finals were reintroduced to the contest just two of years ago. EMA 2019 will feature up to ten artists, all vying to represent Slovenia in Tel Aviv, Israel. In the final, a jury will select the two acts that will perform in the Super Final, with the winner to be determined entirely by public televote. Participants in EMA 2019 can only be Slovene, but their songs for the competition may be performed in any language. The Slovenian broadcaster has also stated that they may invite artists/songwriters to take part in the contest. The deadline for submissions is December 14.